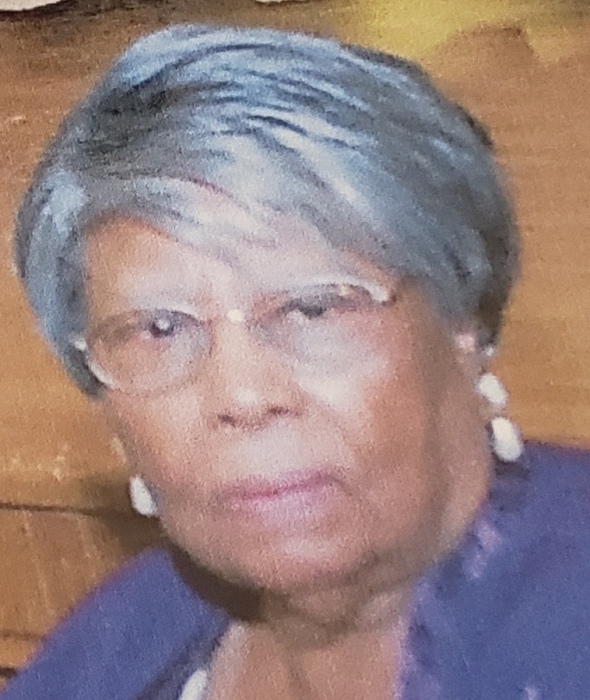 Annie Ruth Sewell, 94, of Raleigh, NC departed this life Sunday, Arpil 7, 2019. Funeral Service: 1:00 PM, Saturday, April 13, 2019 at Lea Funeral Home, 2500 Poole Road, Raleigh, NC. Visitation: 12:30 PM - 1:00 PM, preceding the funeral service at the chapel. Survivors: Daughters, Clarissa Sewell of NY and Sharon Sewell of Raleigh, NC; Sons, Horace Sewell-El (Meilan) of Cary, NC, Charles Sewell, and Kwame Sewell, both of Raleigh, NC; Brother, Daniel Daye, Sr of Raleigh, NC; 7 Grandchildren and 4 Great-Grandchildren.